The new project from Tribute Games, Mercenary Kings, caught our eye early on. What can I say? 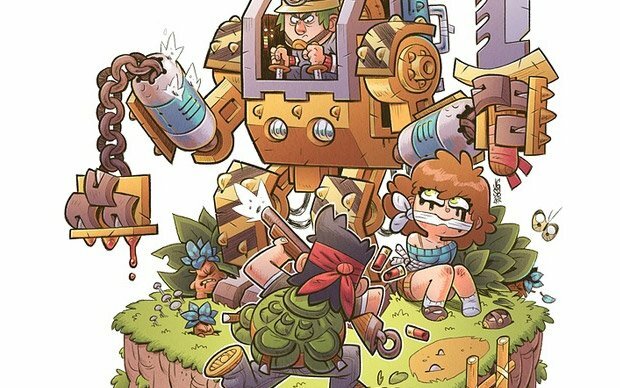 We're in love with Paul Robertson's work, and 2D action games reminiscent of Metal Slug are pretty cool, too. As it turns out, the team has taken to Kickstarter to help fund this title. Currently, about a week into the campaign, nearly $53,000 of the $75,000 goal has been met. While this will almost certainly get funded, that's only just the beginning: Tribute has devised multiple milestones that allow them to make Mercenary Kings increasingly ambitious as contributions come in. Online functionality for four-person co-op and more versions of the game? Collectively, that'll cost us. "No matter how much money we raise, we plan on continuing work on Mercenary Kings even after its release in order to add more features from our wishlist," reads the page. 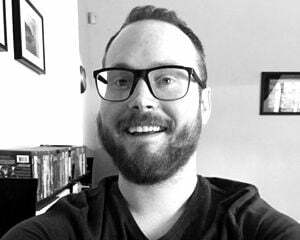 "So, for example, if we reach our $75k milestone, we'll release a version of the game as described above but we'll use the money earned from the sales to work on updates that will add features of the subsequent milestones." And if it's a Steam confirmation you're looking for, that's in the bag. While you're at it, be sure to check out Update #1 on the Kickstarter for a look at the game's first boss.